Hundreds of families spent their Father's Day in Tornillo, Texas, protesting the Trump administration's policy of separating children from their parents at the U.S.-Mexico border. The march came together on short notice: O'Rourke announced it late Friday. 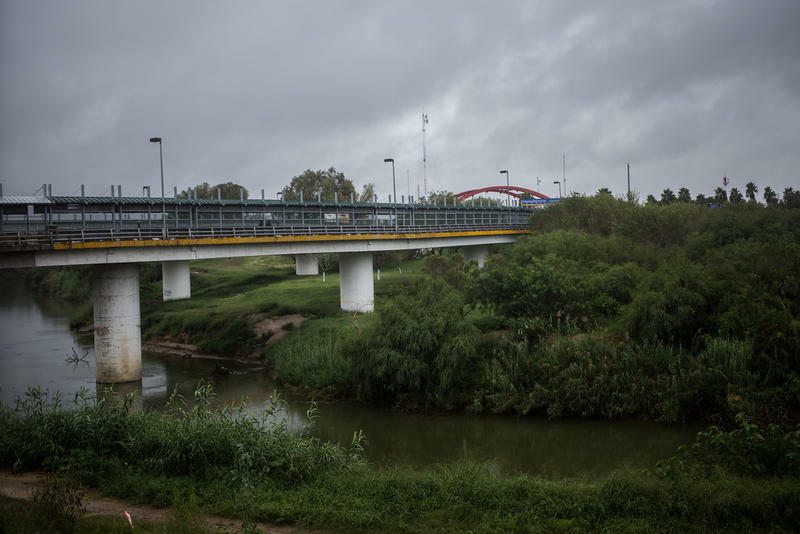 Protesters gathered at a port of entry from Mexico, on the U.S. side, to begin the march. "There were lots of families out," Monica Ortiz Uribe, a reporter who was covering the march, tells NPR. "I saw dads carrying sons on their shoulders, parents pulling their toddlers in wagons, and I saw also a young boy with a sign that said 'Keep families together.' "
Marco Covarrubias, who was born in Mexico, became a U.S. citizen with the help of his American mom. He attended the march with his 3-year-old daughter in his arms; she waved an American flag as he spoke to Ortiz. "I felt morally I had to be here," he told Ortiz. "Before I am an American or anything else I am a dad, and I just couldn't imagine anyone, let alone the federal government, separating me from my daughter when all I want is just a better shot at life." The march was protesting a brand new tent city that is reportedly housing hundreds of unaccompanied minors. O'Rourke says the U.S. Department of Health and Human Services told him that the population includes children who had arrived at the border with their parents, but were separated from their families under a new policy imposed by the Trump administration. As Julian Aguilar, a reporter with the Texas Tribune, explained to NPR on Saturday, the tent city "popped up literally overnight." 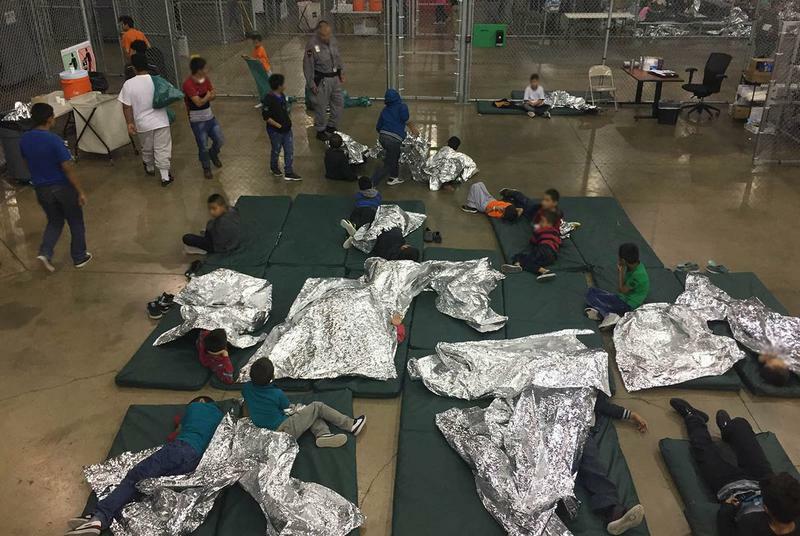 State Rep. César Blanco "said on Thursday that he wanted to tour the facility and get a timeline, and 24 hours later, according to his office ... there were about a hundred people there already, and it was up and running," Aguilar said. Journalists have not been allowed access to the tent city. But Republican Rep. Will Hurd toured the facility. He told Texas Monthly that the air conditioned tent facility, which offers meals and health care services and allows access for a pro bono immigrant legal group, is "being run by emergency management professionals that have been in probably every disaster you can name in the past decade." "Ultimately, the reason you have to go to this extreme is because of a failed policy of separating kids," Hurd told the magazine. 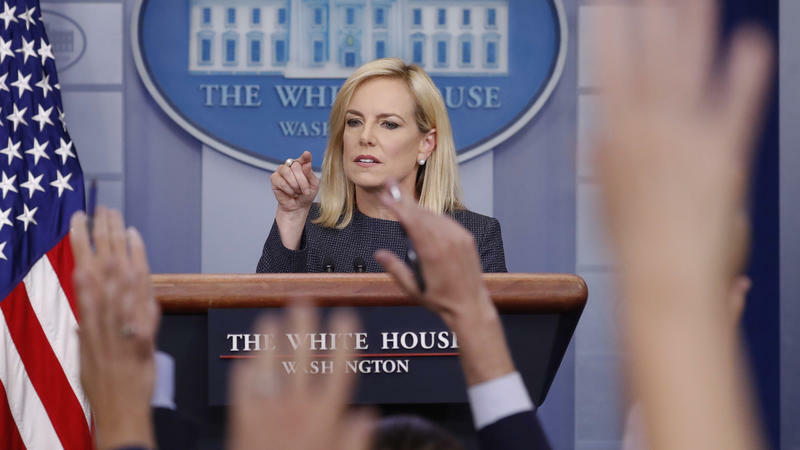 The family separation policy is imposed by the White House. President Trump has said it is mandated by law, but that's not true. 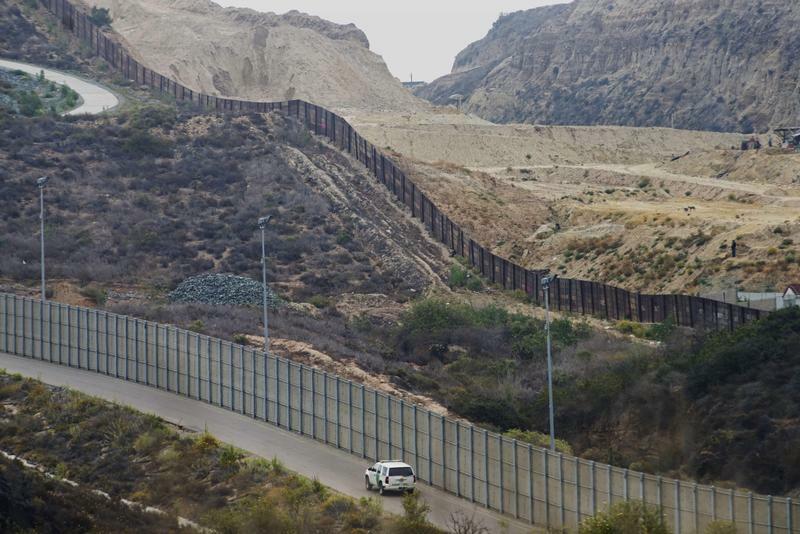 Several bills are pending to prohibit the practice, including Democratic measures specifically targeting family separation and Republican proposals that include a variety of other changes to immigration law that Republicans have sought. 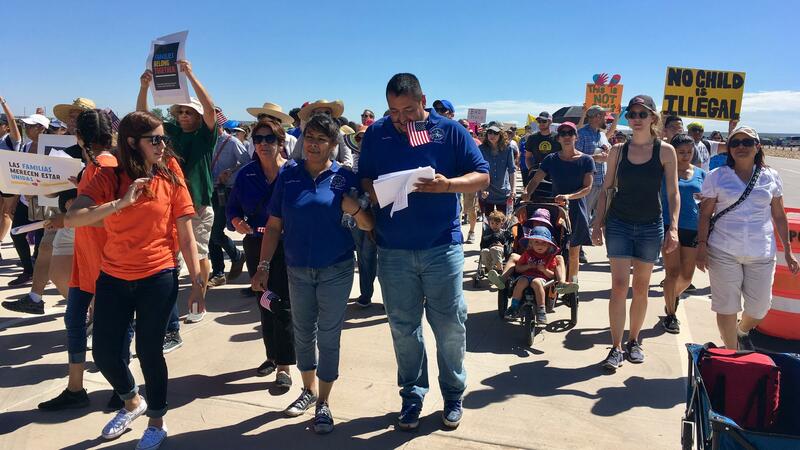 As the march to Tornillo progressed, O'Rourke thanked everyone who participated. "It makes me super proud," O'Rourke said on his live-streamed video of the march. "This is America." Later in the march, he returned to the idea of what, exactly, America is. "There is an open question about who we are as Americans, whether we are a country that would continue to do this," he told the crowd. "Two thousand times, in the last 45 days, kids have been taken from their moms, from their dads, detained at places just like this tent city here in Tornillo."